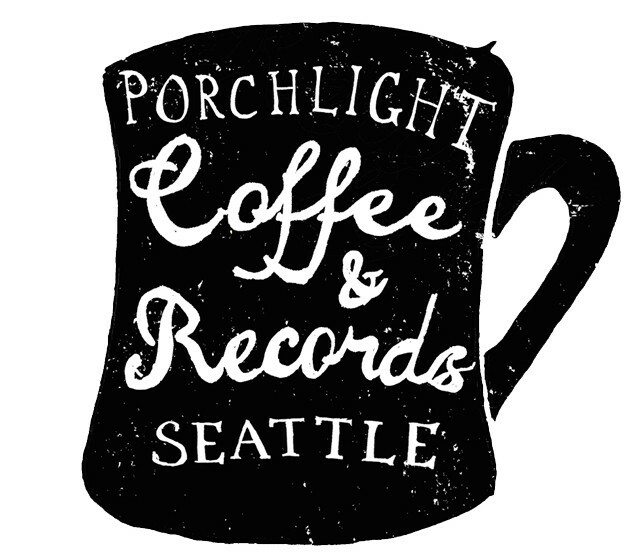 Porchlight is available to rent for your private event. In the past we’ve hosted: a full-blown wedding, birthdays, DJ nights, work parties, baby showers and more. Our rental fees are super cheap, so feel free to send an email to Zack with any questions or ideas.